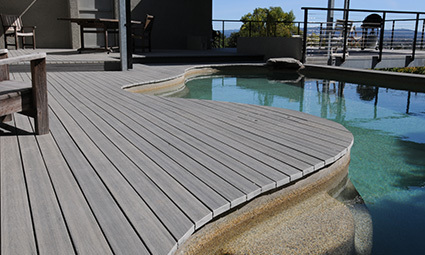 ModWood is a beautiful and practical composite decking solution. This modular system works fantastically in any setting - deck, poolside, pergola or any domestic or commercial alfresco space you can dream of. 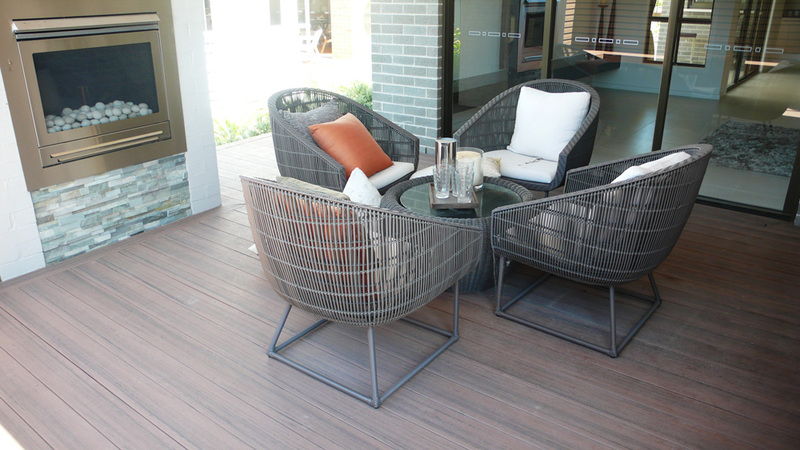 Made from a composite of recycled wood and plastic this solution to outdoor living has the luxury look and feel of timber without any of the maintenance. 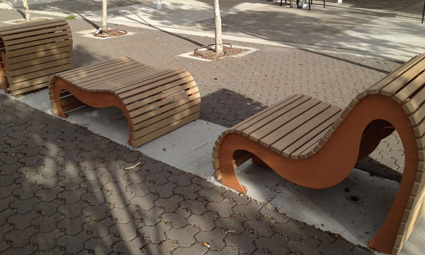 ModWood is simple to install, long-wearing, splinter-free and eco-friendly. Our range of colours, sizes and finishes gives you the opportunity to create an amazing outdoor space that suits your personal style. 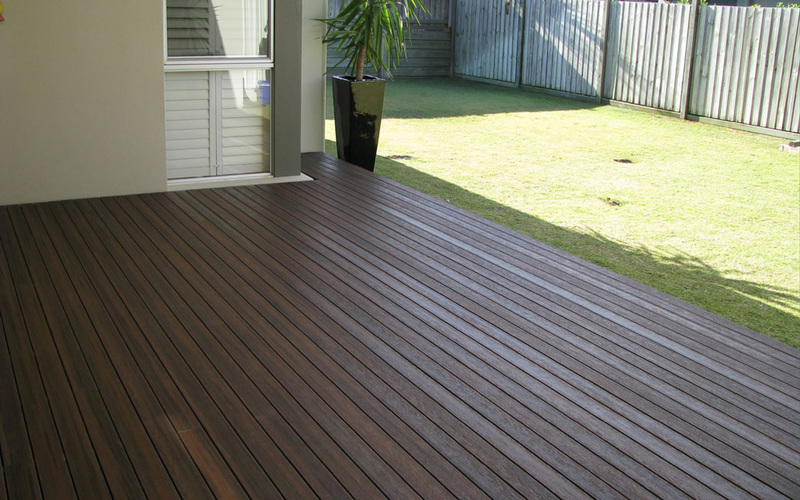 WR Timbers has a comprehensive range of ModWood decking in stock and ready to deliver. We can fill big or small orders in a fast time frame and will get you on the tools before you know it. 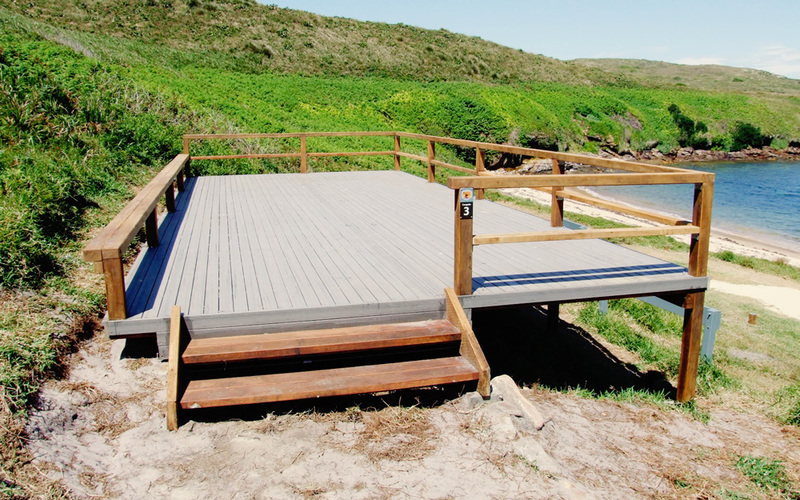 ModWood’s Flame Shield range provides clever options for decking in Bushfire Prone Areas. 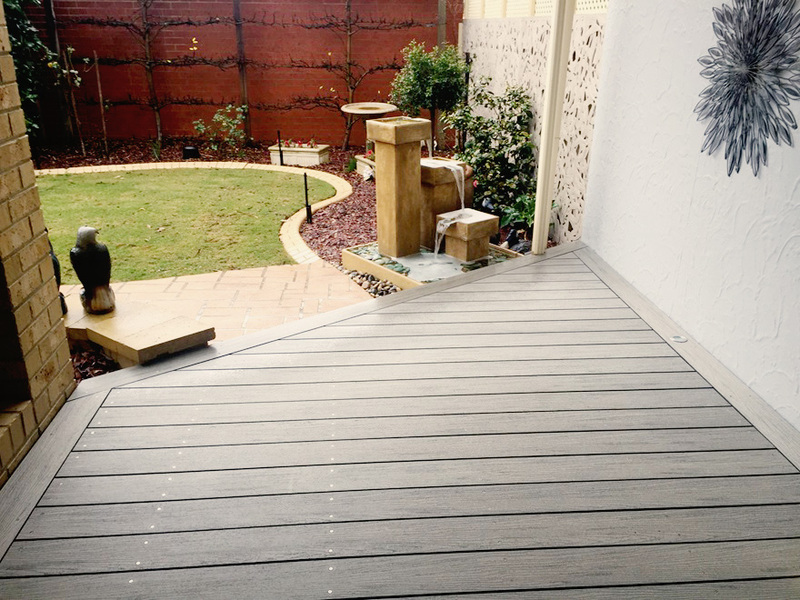 With the addition of specialised fire retardant it has the highest BAL rating of all timber based decking products in Australia. So ModWood can be used where other products are prohibited. 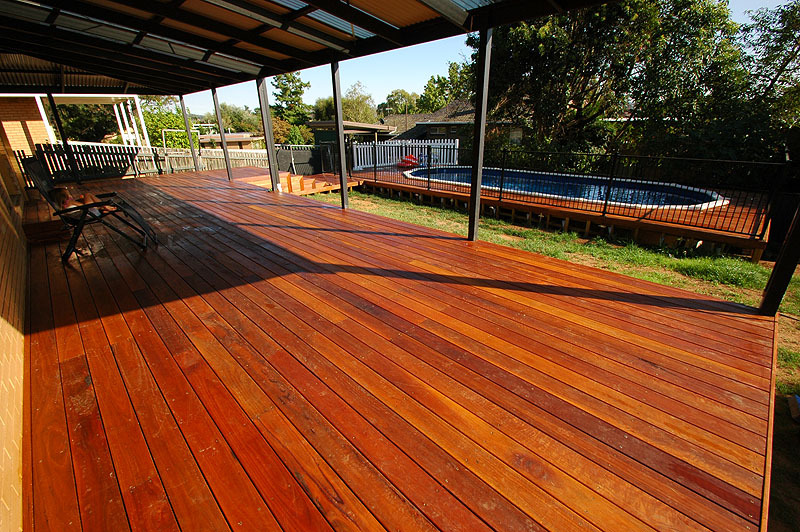 Extreme UV levels, rain, moisture and termites will not be a problem with ModWood decking. 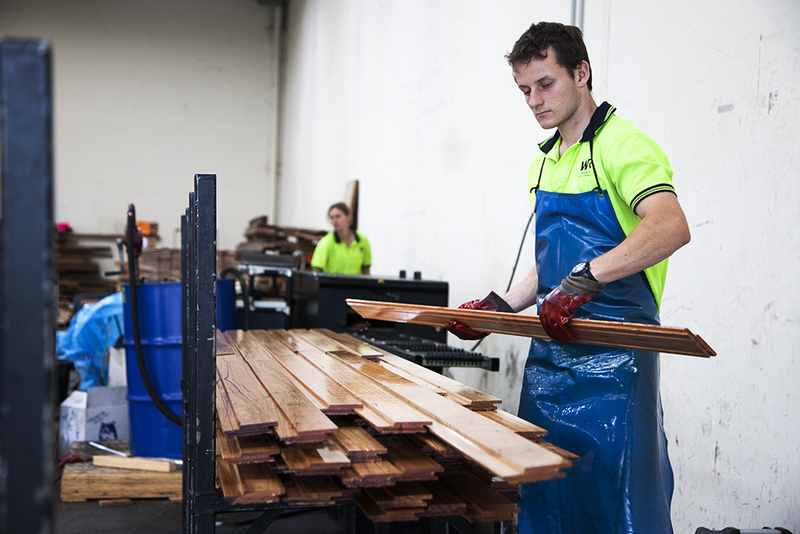 All ModWood boards are manufactured to a consistently high standard to withstand the harsh Australian environment. 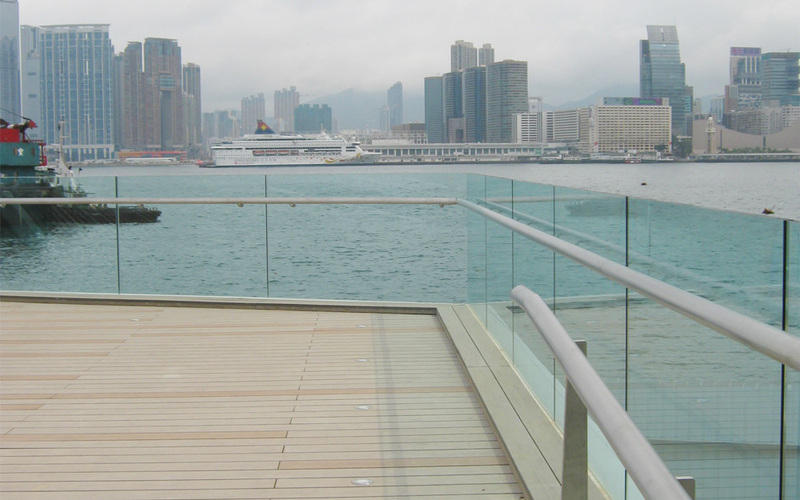 They will bring durability and sophistication to any outdoor build. 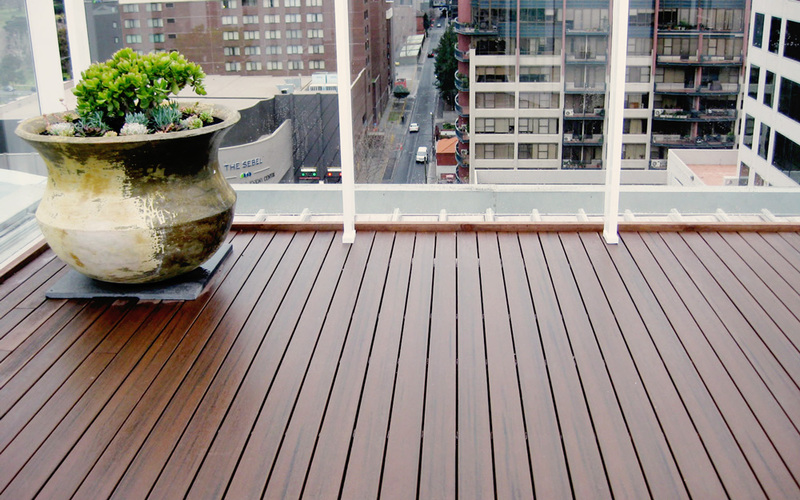 Practically maintenance free, ModWood decking will save you time and money. 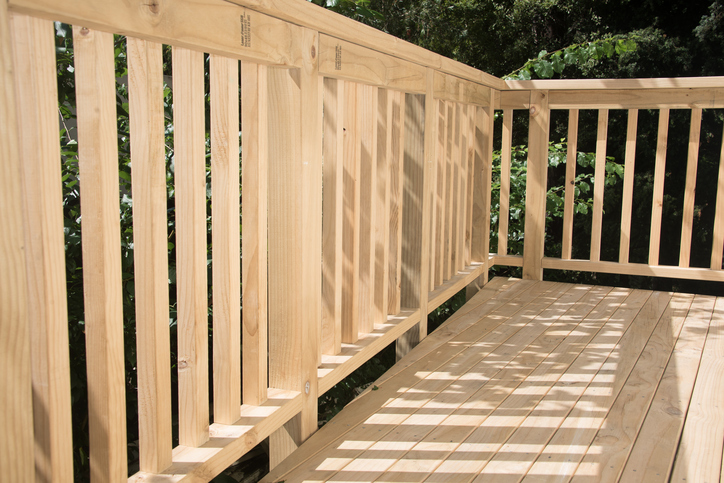 If installed and used as recommended ModWood won’t rot, split, warp or give you splinters. You'll never have to sand, seal, oil, paint or stain your ModWood boards, giving you more time to just enjoy them. ModWood is an eco-friendly building material made from recycled milk containers and sustainable pine waste. 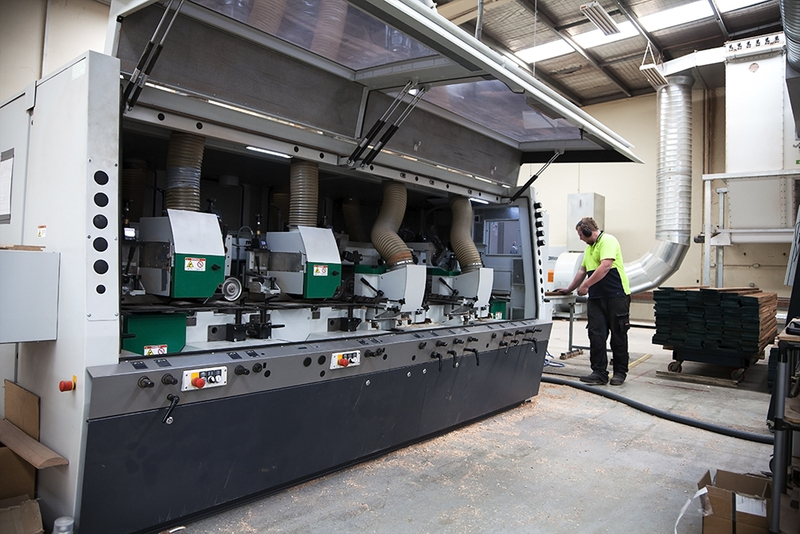 Around 90% of the material in ModWood products would otherwise be in landfill. It is suitable to use in environmentally sensitive areas and has GreenTagTM certification. Colours shown here are approximate representations only. Colours may vary from batch to batch, however different batches of the same colour should weather to within a commercially acceptable tolerance. 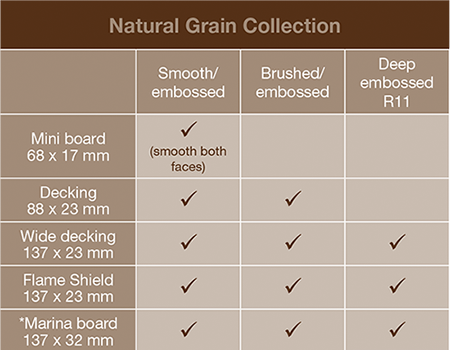 Natural grain collection colours are specifically designed to have variation in colour, pattern, finish and depth of pattern. Samples are available by contacting WR Timbers. * Non stocked line item - available on special order - check lead time. 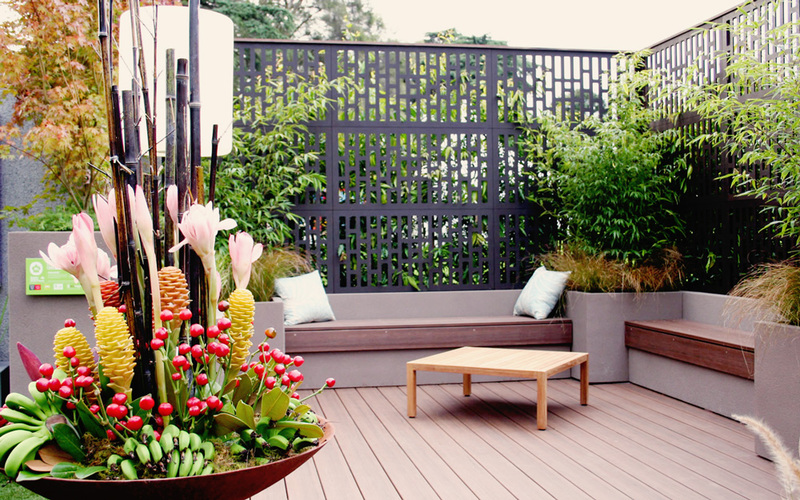 Do you stock the entire range of ModWood decking? 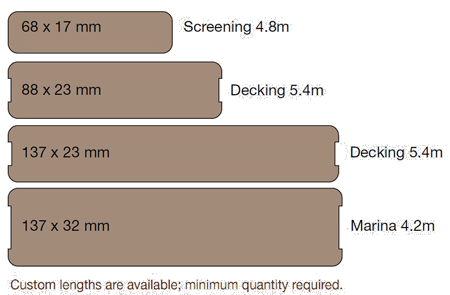 Yes, we have the whole range of ModWood decking colours to choose from. 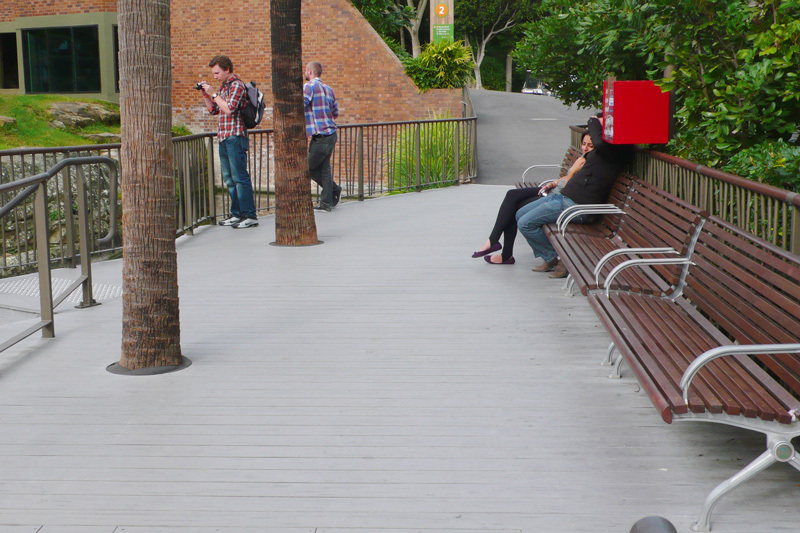 So whatever your design needs we can supply the right look with Modwood boards. What sort of finish do ModWood boards come in? 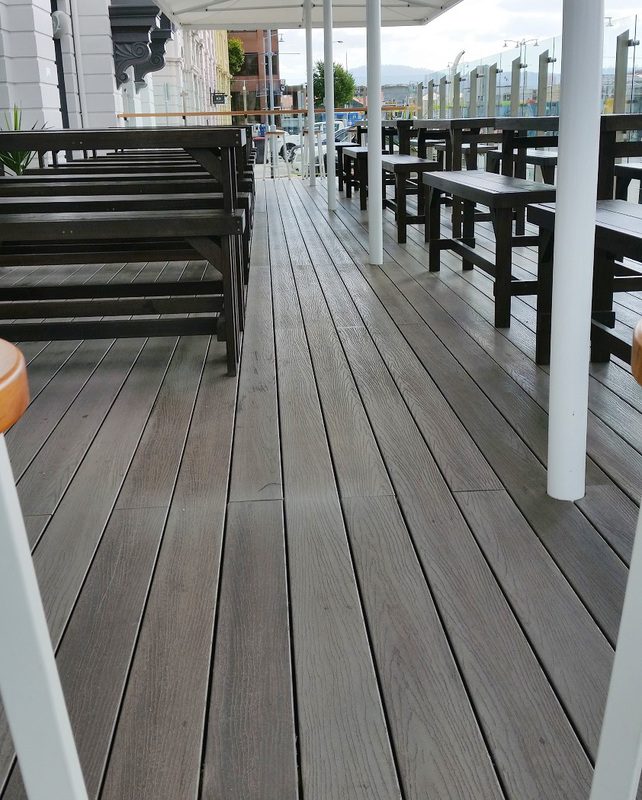 You can choose between a smooth or brushed finish for your Modwood decking. 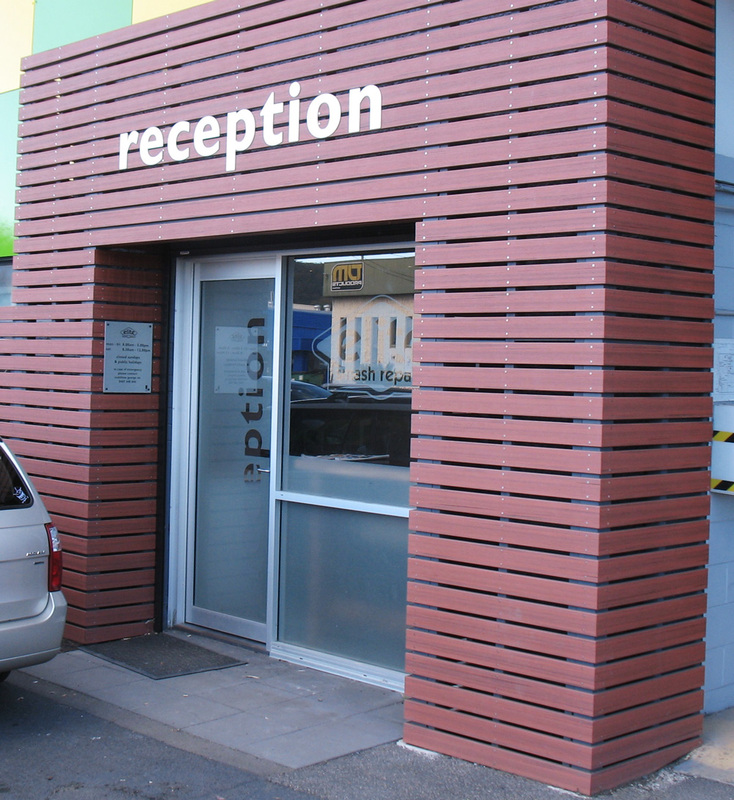 We are happy to go through the range with you to discuss your needs.